As of January 2011, live performance is expanded to the whole country of Curacao. 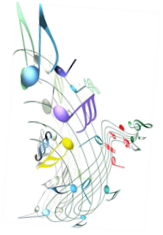 Special play lists are available for wedding performances and catered events. M-I-K-E- can be contracted without a mediator booking agent. Acceptable moral standards apply, whereas final approval is subject to the performer's discretion. but also we like to hear from you for bookings and live performance.